Dr. Douglas McLeod was raised in a chiropractic family (his father recently retired after being a chiropractor for over 50 years). Dr. McLeod learned early the benefits of regular adjustments and a vitalistic health philosophy. He finished his undergraduate program at the Spartanburg Methodist College and received his Doctor of Chiropractic degree from Sherman College of Straight Chiropractic in 1989. Shortly after, he began practicing with his father in Detroit. In 1994, Dr. McLeod opened his own office, and Mcleod Eastpointe Chiropractic was born. Since then, he has devoted himself to the advancement of the principles of chiropractic by teaching and educating chiropractors throughout the Detroit Metro area on his new system of chiropractic practice. Today, Dr. McLeod serves as Executive Director of McLeod Eastpointe Chiropractic, McLeod Waterford Chiropractic and McLeod Shelby Chiropractic. During 2011, these clinics united under the common name of Hope Chiropractic. Dr. McLeod has always been a strong advocate for changing and improving the current health care system in our community and on a global basis. He has created, developed and continues to teach other doctors his new and innovative systems in chiropractic that have helped thousands of people in our community reach levels of health care previously thought to be unattainable. Associations that Dr. McLeod belongs to or has belonged to include; the Michigan Chiropractic Alliance, the International Chiropractic Association, the Federation of Straight Chiropractors, and the National C12 Group, a network for Christian CEOs and business owners. He is actively involved with and is regularly billed as the keynote speaker for the Foundation of Wellness Professionals, along with the Doctor's Speakers Bureau, two international organizations whose purpose is to educate the community about alternative health care options. Dr. McLeod has been certified as a specialist in chiropractic reconstructive care, and is currently one of the few doctors of chiropractic certified in Spider Tech Kinesio tape technology in Michigan. 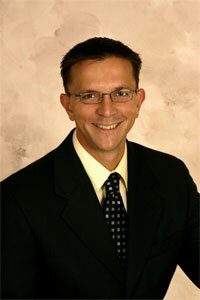 Dr. Smith completed his pre-chiropractic coursework at Penn State University. After graduating from Penn State he attended Sherman College of Straight Chiropractic where he graduated with honors in 1998. He has many additional post graduate certifications in pediatric chiropractic, rehabilitative care, upper cervical specific, sports chiropractic, philosophy and nutritional counseling. 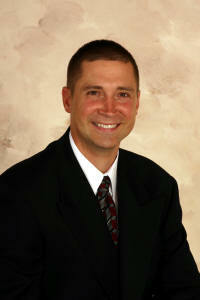 He is is board certified with the national Board of Chiropractic. In February, 1999, Dr. Smith opened the McLeod/Hope Chiropractic Waterford, MI office and now runs our McLeod/Hope Chiropractic Shelby Township office. He is a proud member of the Sterling Heights/Shelby Township, MI Chamber of Commerce, Michigan Association of Chiropractors and Business Networking International. He lives with his family in the Romeo, Michigan area. Dr. Ramica Ford was born and raised in Aurora, Illinois. After seeing how chiropractic care changed the life of her family, Dr. Ramica decided to give it a try for herself. She instantly fell in love and at a young age decided to pursue a career in chiropractic. She completed her undergraduate degree at Lewis University in Romeoville, IL. 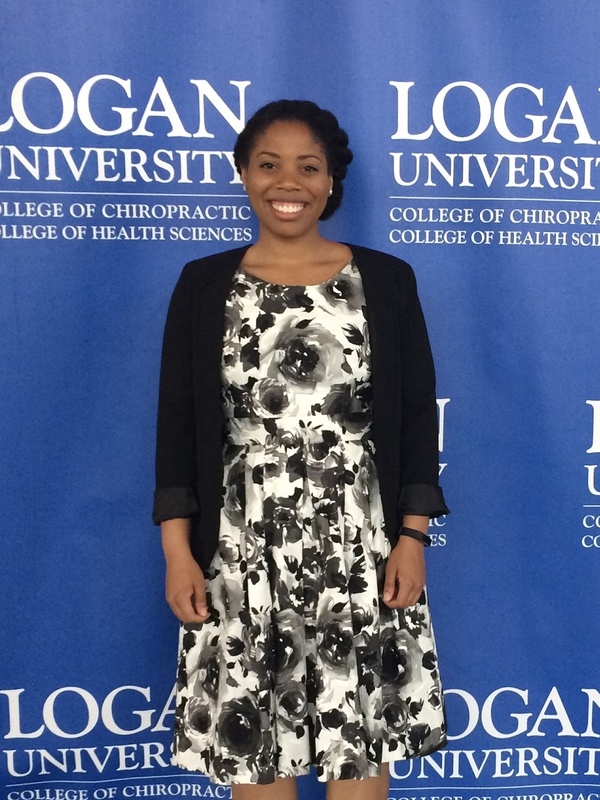 Shortly after graduating, she attended Logan College of Chiropractic where she graduated with both a Doctorate of Chiropractic and a Masters in Nutrition and Human Performance, both with honors. Dr. Ramica is licensed in both Illinois and Michigan. When Dr. Ramica is not providing chiropractic care, she enjoys reading, traveling, and being outdoors. She loves being active by running, biking, weight training and boxing. Dr. Ramica also enjoys volunteering in the community. Her mission is to share her passion for chiropractic and wellness. She strives to change your life the way chiropractic changed the life of her and her family.